The Elder Generation: MissDazey is a funny name! MissDazey is a funny name! I started to use the title, "Who is MissDazey", but realized I don't really know who I am today. I'm sure I'll be someone different next year, and I am positive that I am not the person I was a few years ago. For the record I am Linda Crim, very proud and happy to be Mrs. Crim. Also, for the record, I prefer to be called MissDazey or Daisy. Mr. Bruce calls me Linda. This name game began when I started school; there were 2 or 3 girls named Linda in every class. There must have been a movie star back in the early forties named Linda. This continued through high school, just yell "Linda" and hands will up all over the place. My first full time job was at a florist named "Linda's Flowers". Of course, when people asked for Linda, it was the owner people wanted. Occasionally I was called by my last name...my first married name that I do not want to be called. Since I adore flowers in general and daisies in particular, I started using the name "Daisy" and using initials dz. It fit me perfectly!! One time Linda started a small fresh flower shop near the hospital, more of a cash and carry place. She called it "The Dizzy Daisy" and moved me to that location. For a while my nickname was Dizzy Daisy. I loved it. Life and my story moved on through many different settings, but I remained Daisy. I did consider changing my name legally, never had the money to do it. I was living in South Orange County, California when the movie "Driving Miss Daisy" came out. People started calling me Miss Daisy. Shortly after Mr. Bruce and I met, January 1998, the wonderful world of the Internet became my lifeline. That meant "user names"...hurray.. I had one ready. Except, "MissDaisy" was taken. Thus..I became MissDazey. 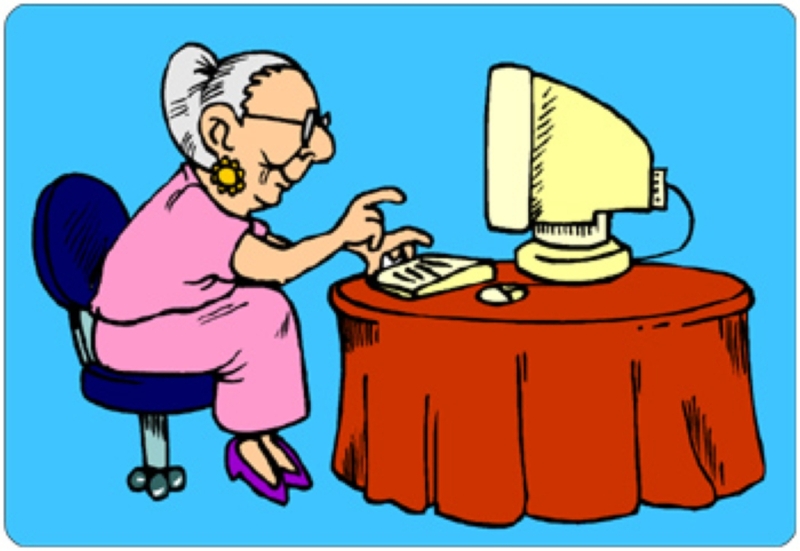 I found the funny little woman in a pink dress on Clipart.com, paid for and everything. She adopted me. MissDazey is who I want to be when I grow up. Everyone knows I will not have my picture taken, but I can promise MissDazey,the little woman is the pink dress, is always around smiling.